There are two different guitar-like string instruments for whom the name vihuela is used : the 19th century Mexican vihuela which has 5 strings and is typically played with Mariachi bands; and the instrument relevant to this article, the 15th and 16th century Spanish instrument that usually featured 12 paired strings. 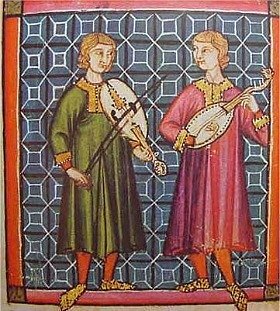 A popular plucked instrument in the Renaissance was the lute, however the Spanish objected to this instrument, keeping in mind Arabic incursion on the Iberian peninsula, as it was too similar to the Arabic oud. 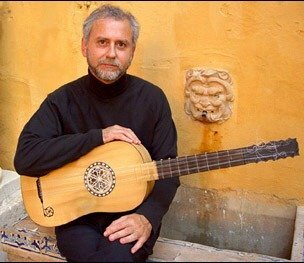 The vihuela, essentially a flat-backed lute, evolved in the mid-15th century Kingdom of Aragon and was in common use in Spain and Italy by the late 15th through to the late 16th centuries. 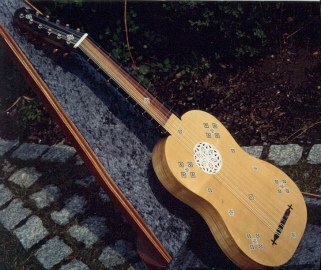 The viol developed from the vihuela when players in the second half of the 15th century began using a bow instead of plucking. of sizes comprising a family of instruments. Duet music was published for vihuelas tuned one step, a minor third, a fourth, or a fifth apart, as well as unison tuned. Intonation was achieved through movable, wrapped-around and tied-on gut frets, which were chromatically fitted. 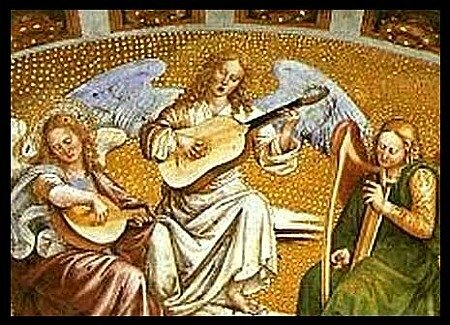 Lutes were likewise similarly fretted however they usually featured seven frets, whereas the vihuela had ten. Vihuelas were always gut strung, usually in six paired courses, sometimes a single string known as a chanterelle was employed for the highest-pitched string. The first generation of vihuela designed in the mid-1500s had sharp cuts to it's waist, similar to that of the violin and other instruments of the string-family. A second design, much more similar to the modern guitar, became prominant later that century c.1490 with smooth-curved figure-eight shaped body contours. The two designs continued in production side-by-side well into the 1500s. An additional variation in models was the length of the neck, with some having long necks, and others short. 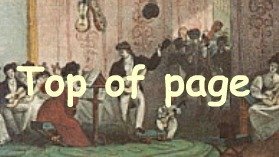 There were also different designs of peg-boxes and the number, placement and shape of sound holes, ports and pierced rosettes.